Canine Compassion Fund - Welcome to The Canine Compassion Fund! Welcome to The Canine Compassion Fund! The mission of the Canine Compassion Fund, Inc. is to provide lifetime care and enrichment for surrendered or abandoned senior canines in a specialized facility and through a "forever foster" program; to help reduce the population of homeless canines through adoption and spay neuter programs; and to provide responsible pet ownership education to the public. Property has already been acquired! Just over 3 beautiful acres near Lake Tuscaloosa in Northport, Alabama will be the home of "Well Worn Paws," a home and care facility for senior pups. 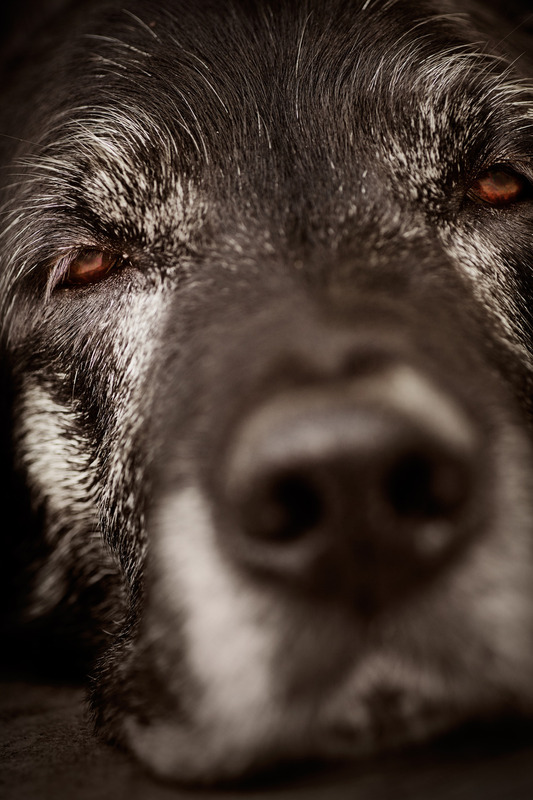 Older dogs are some of the most challenging to re-home yet typically make wonderful pets and companions. Well Worn Paws will house and care for senior canines who have been surrendered or abandoned. Most of the residents will be available for either "forever foster" or adoption to thoroughly screened homes, but some will make WWP their permanent residence. Senior pups who are fortunate enough to find a spot at WWP will spend their days eating, sleeping and strolling the grounds, enjoying a life of love and level of care that they deserve. Everyone from grade school children to seniors groups will be encouraged to visit WWP and interact with our residents. Plans also include short-term boarding for seniors where families will be assured that their older pups are getting the extra attention to details and specialized care that seniors need. We are working hard to secure funding for construction and hope to be welcoming and housing old friends next year. Thousands of dogs are euthanized every year at our local animal shelter. This rate can be significantly reduced by targeting areas that have very low spay/neuter rates and taking a proactive stance through innovative spay/neuter programs. The ONLY way to drastically cut euthanasia rates and effectively reduce the canine overpopulation epidemic is to stop it at the source. Through partnerships with veterinarians and existing programs in Tuscaloosa and surrounding areas, the Canine Compassion Fund is greatly improving the lives of the dogs who live in Tuscaloosa County, thereby improving the communities themselves. © 2014 Canine Compassion Fund. All rights reserved.